UK Coal Operations is seeking a voluntary liquidation after the largest of its two mines was closed, reports the Financial Times (subs. required). 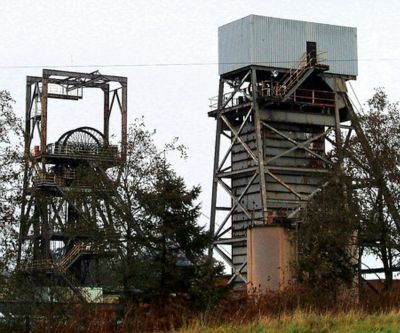 The move comes after a fire at the Daw Mill deep-pit coal mine in Warwickshire, where the company lost 100 million pounds ($156 million) in equipment, 160 million pounds ($250 million) in coal and 35 million pounds ($55 million) in other costs. The company told the Financial Times it had insufficient cash to meet daily operating costs and the restructuring was inevitable. Customers who prepaid for coal — like power generators EDF SA, Drax Group, SSE Plc and Eon — would be the main business losers in such a deal. Employees are also affected with 2,000 jobs and 6,800 pensions on the line.